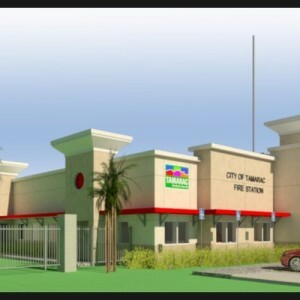 The project involves the Design- Build of a 13,595 +/- square foot fire station located in Tamarac, FL. 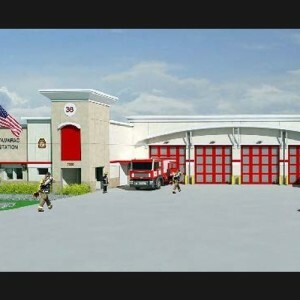 The western +/- 1.4 acres of the project site is currently being utilized as a temporary fire rescue station, which will remain active throughout the duration of this project. The eastern +/- 2.0 acres of the project site is currently vacant and reserved for Fire Station #36. 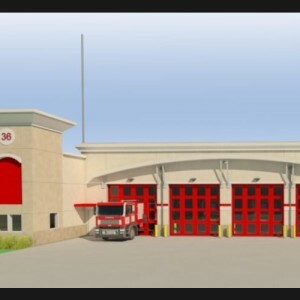 This project includes developing product specifications, design plans and details, permitting, and the construction of new, state of the art, hardened fire station.